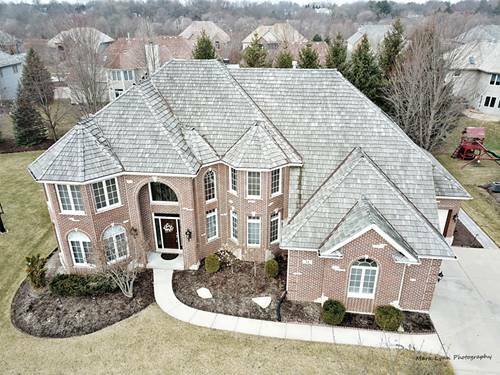 Executive 5 Bedroom/5 Bath Home In Thornwood Subdivision With Over 5000 Sq Ft Of Finished Area Offers Open Floor Plan And So Many New Improvements! 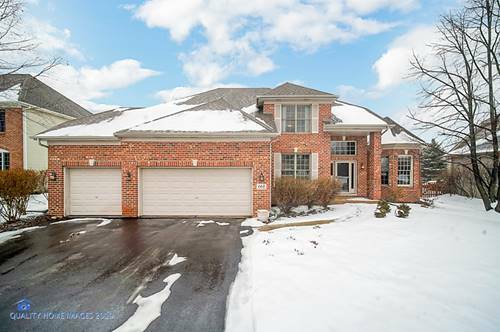 Updates Include Freshly Painted Walls & Trim, All New Carpet, Refinished Hardwood Flrs, New Appliances Still Under Warranty, New Window Treatments, Light Fixtures With Led Lighting Thru Out, Brand New Fully Finished Basement With Huge Rec Area, Kitchenette, Bedroom And Full Bath Has Exterior Access To Garage. New Hot Water Heaters. New Landscaping With Paver Patio And Walkways. 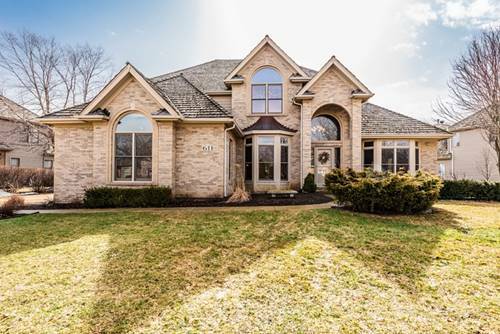 Architectural Upgrades In Home Include Designer Ceilings, Transom & Palladium Windows, Multi-piece Crown Moldings And Trim Package. 2 Story Foyer Has Curved Staircase With Iron Balusters. 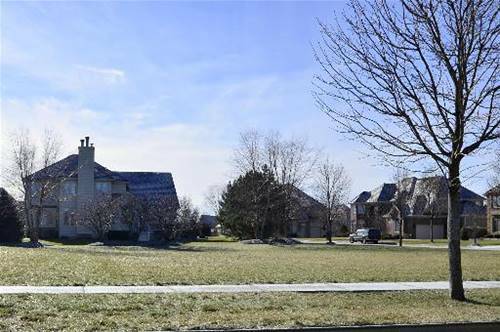 Subdivision Has Grade School, Clubhouse, Pool, Tennis Courts, Walking Trials, Parks, And Easy Access To Randall Rd Shopping And Major Expressways. 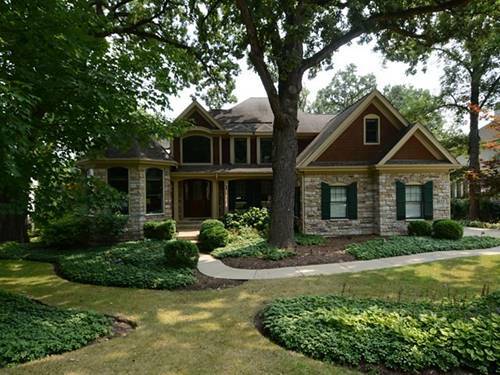 Transferred Owners Hate To Leave This Wonderful Family Home And All It Has To Offer. Transferable Home Warranty. Move In & Enjoy! 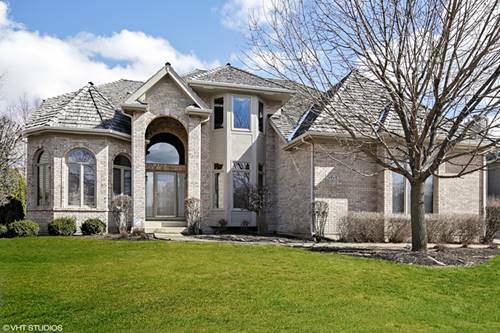 For more information about 11 Persimmon, South Elgin, IL 60177 contact Urban Real Estate.